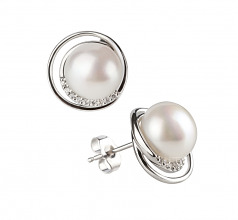 With a piece of that size, the near perfect button shape and lustre have Rodeo Dr. to work their magic and put on their dazzling show of artistry and sparkling fashion. 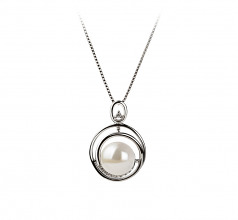 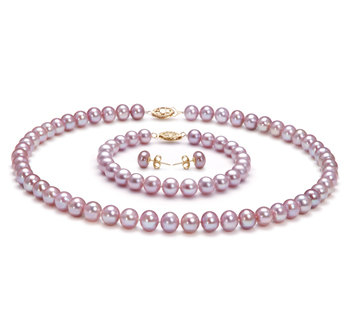 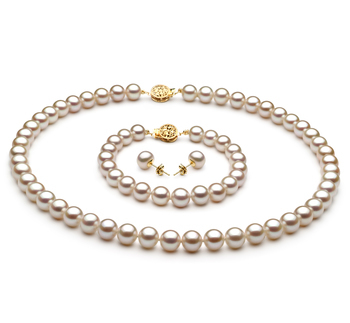 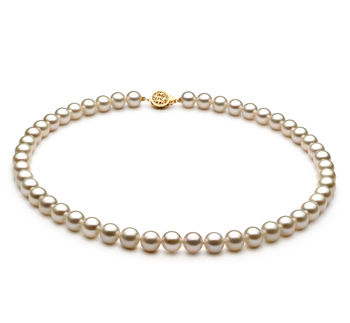 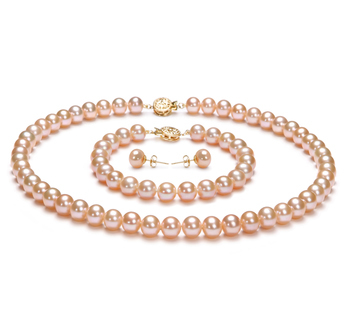 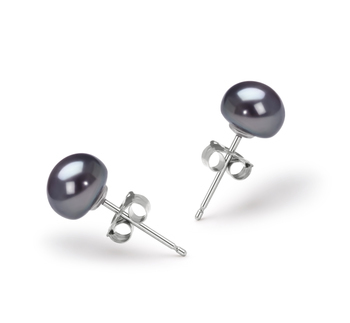 Combined with the 100% Nacre, the sheer luminosity across the surface of the pearl displays a radiant glistening shine. Working their way down to the .925 Sterling Silver, the swirling pattern holds a unique and intriguing look. 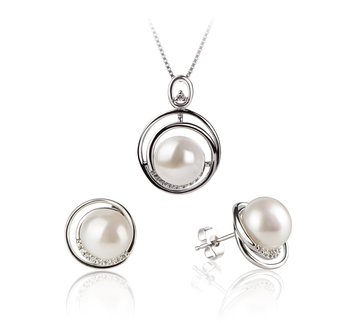 The addition of the cubic zirconia accents blends the sparkling and radiant glow of the white pearl into the Sterling Silver base.